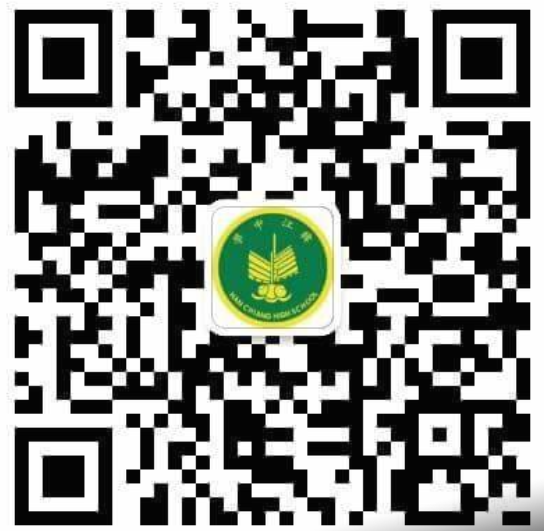 Please be informed that our school has launched our official Wechat account. 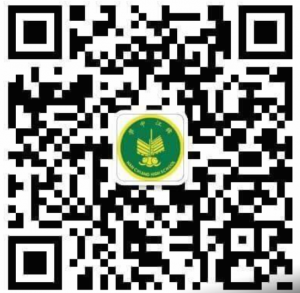 Please scan the following QR code or search “韩江中学” or “Han Chiang High School” to stay up to date on all the latest updates and information about our school. Kindly be informed in the future, notice in paper format will no longer be distributed. Thank you.